What do you know about a volcano? When a mountain erupts, it explodes! Hot melted rock, called lava, comes out of its top and flows down the side of the mountain! 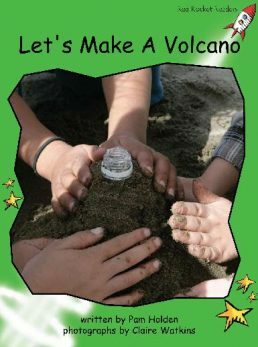 People need to keep away from real volcanoes, but you can have fun making your own volcano!